PLANNINGCHARTS: know where to go! PLANNINGCHARTS - know where to go! Ever searched your documents for the essential information you know you have seen last time you flew in this part of the world? 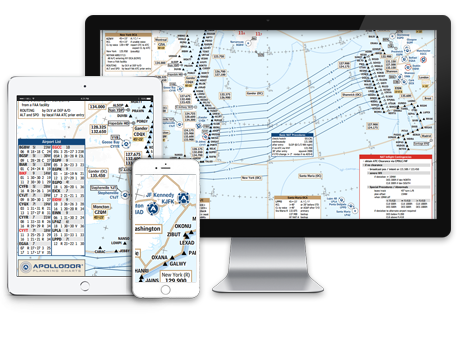 Tired of scrolling through your electronic flight bag as data are shifted with every update? PLANNINGCHARTS contain summarized information on one single chart. Don't want to draw the NAT tracks into your charts? Our charts contain the actual NAT tracks. 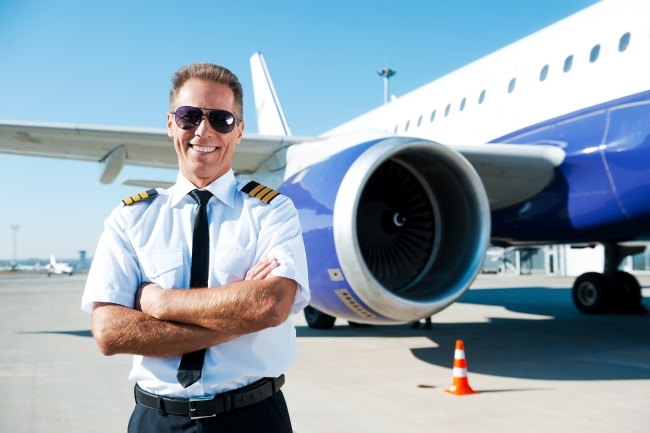 So share your knowledge with us, and we’ll distribute it amongst the aviation community. PLANNINGCHARTS are NOT for navigational use! We are no navigation data provider. PLANNINGCHARTS are a well-known tool used by thousands of professional long-haul pilots worldwide.